Most heartrending of all are the breaker boys Emma sees around the village—young children who toil all day sorting coal amid treacherous machinery. Their soot-stained faces remind Emma of the little brother she lost long ago, and she begins leaving stolen food on families’ doorsteps, and marking the miners’ bills as paid. 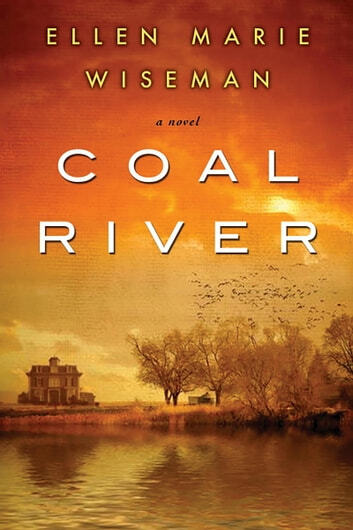 An emotional, compelling novel that rings with authenticity—Coal River is a deft and honest portrait of resilience in the face of hardship, and of the simple acts of courage that can change everything. It’s really hard for me to get through a book quite quickly with my busy schedule. I did however manage to finish this book a lot quicker than others I’ve read lately. It started out fairly slow, but the writing was great and she provides wonderful details, which reeled me in. I eventually couldn’t put it down and couldn’t wait to read what will happen next. I really enjoyed this book! Ms Wiseman has penned another "I can't put it down" story! 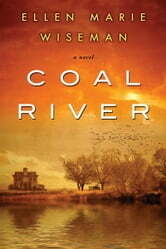 I had read her previous 2 novels and loved both of them and Coal River is equally engaging. It is heart wrenching to think how the mine owners traded the lives of so many children for an extra profit. Ms Wiseman dealt with death and physical cruelty in a delicate manner but was still able to give the reader a complete understanding of just how dreadful the situation was . Can't wait for her next novel!! After her parents and brother die the daughter is sent to Coal River where she tries to right social injustice.